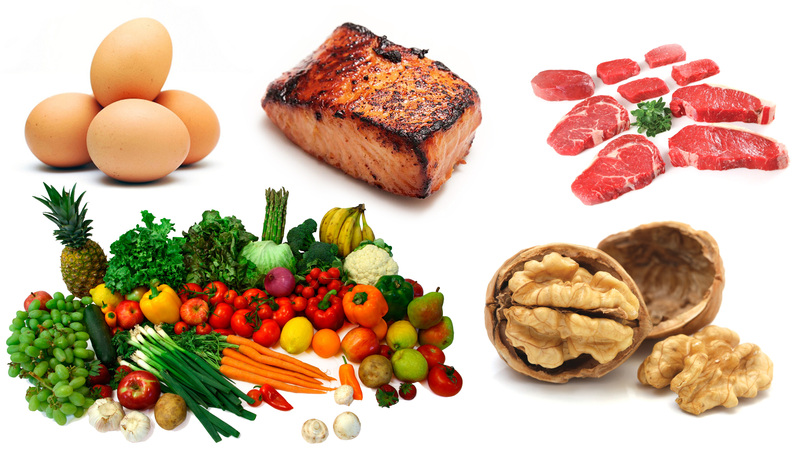 Many adopt the Paleo diet as a means to reduce risk of chronic diseases, such as heart disease or Type II Diabetes. The diet promotes a healthier, disease free life, while consuming fresh fruits, vegetables and sources of protein. Also known as the Stone Age diet, Caveman diet, Hunter gatherer diet or Primal diet, the Paleo diet emphasizes consumption of fresh vegetables & roots, tart fruits, nuts, wild fish, free-range poultry, grass-fed meats, olive and coconut oils. Many have adopted the diet as a means to eliminate refined foods and reduce his or her risk of chronic diseases. our ancestors were omnivores, eating a hunt-and-gather diet of fresh wild fruits, vegetables, and animals, depending upon the climate in which they lived. The major difference between their diet and our modern diet is the development of agriculture about ten thousand years ago, which brought us grains and legumes (beans). If anyone has experience with this diet, let me know your experience, results.